Dolphin Data Lab Australia Data Recovery Training Center will be holding a 5 day comprehensive data recovery training course in Sydney, Australia from November 11th to 15th. 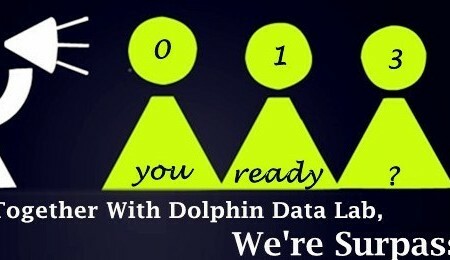 Dolphin Data Lab Australia data recovery training center has decided to offer this data recovery training courses to those who want to start a data recovery business or start one in-house data recovery sector or who are interested in Dolphin Data Recovery Tools but want to have a deep and comprehensive view inside the tools and solutions. 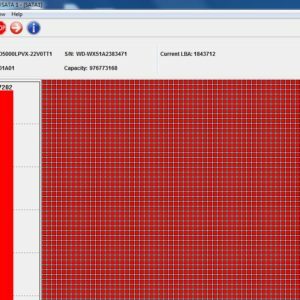 Dolphin Data Lab has cooperated closely with the Sydney data recovery training center and shared the most advanced data recovery technologies and solutions and users can book a seat at any time before that date to attend the training. 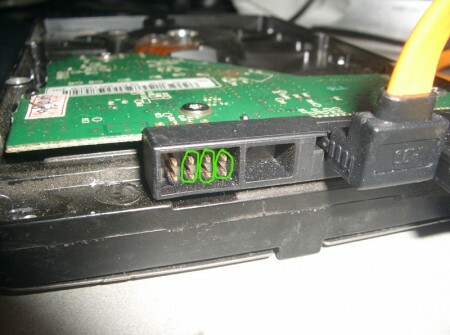 Users can book the data recovery training course by either online or by email or by phone. 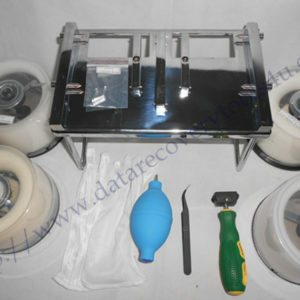 Besides the 5 days’ data recovery training, users can also book the 1 day’s advanced WD data recovery training and 2 days’ data recovery training course. If users want to book a seat online, users can book it here: Book The Sydney Training Course; if users want to book a seat by email, please email to sales@dolphindatalab.com or sales@dolphindatarecovery.com.au; if users want to book a seat by phone, please call our Australia training center directly-0490 059 777.